Turn to a probate litigation attorney who will fight for your cause until the very end. After the passing of a loved one, it is important to know that you are being taken care of by a firm that has your family’s best interest in mind. 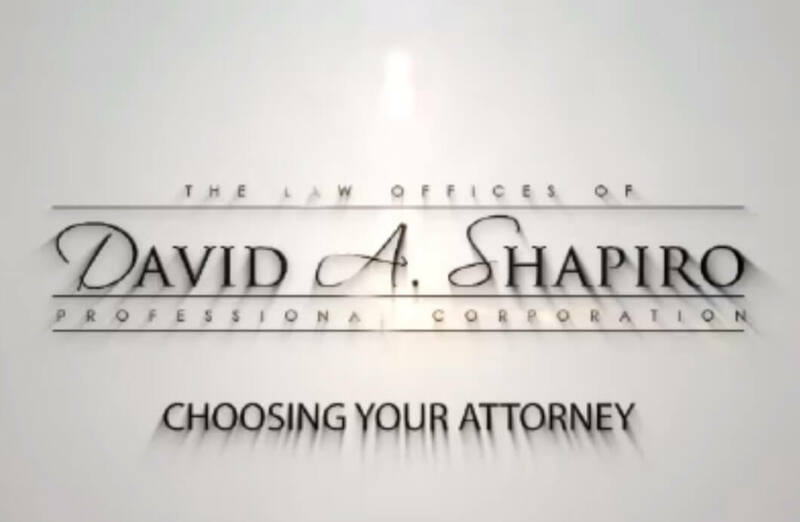 At the Law Offices of David A. Shapiro, we can take care of your loved one’s estate matters by guiding you through each step of the probate process. During this time, we want to assist you in any way possible and offer you the professional guidance that you deserve. 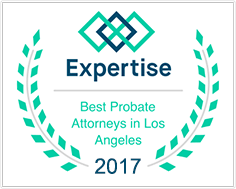 Our compassionate Los Angeles probate lawyer knows the issue you are facing and can provide you with the necessary service that you require. Make sure that you get adequate legal guidance to efficiently handle the logistics involved. Our firm handles a multitude of probate cases ranging in the various aspects that are attributed to probate proceedings. Regardless of the probate case or legal aid you may need in a probate case, we can help. No matter how difficult or intricate of a case, we are ready to provide you with the assistance you require. My firm can provide you with all of the details you need regarding probate and preparing to administer the estate. We want you to be aware of what is going on in your case and steps you should take. During a case evaluation, we will also discuss the specific details of your case, including cost. Probate can be a long proceeding, and there are possible ways for an individual to avoid it if this is in your best interest. We can help you know all of your options and take appropriate steps to resolve any disputes that arise. We are ready to help you through your case, regardless of the particulars involved. Our firm is fully equipped to manage cases involving estates, including the planning of your estate before you pass. This includes understanding and handling any documents that must be filed. We can also help you lay out the distribution of assets. It is important to have a legal guide who can help you prepare. Another element of the representation we offer is changing or stopping your trust, which is referred to as having a revocable living trust. We also handle trust administration and ensure that it is correctly managed. When an individual is selected as the keeper of an individual’s belongings or children, they are considered the guardian. 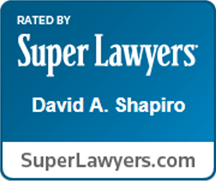 If you are the guardian of a loved one’s estate, we encourage you to seek the legal help that our firm offers. If you have any questions or request guidance, you can rely on us. We can also be of assistance to ensure that your trust is managed correctly. When an individual is granted as the keeper and sole care of an individual's belongings or children, it is referred to as guardianships and our firm can give you legal aid in determining guardians. The passing of a loved one is tragic. Following such a devastating loss, the matters of probate probably seem meaningless. You shouldn't have to handle such matters following such a devastating loss - we want to serve you legally, so that you won't have that burden. There are many aspects of probate law and our firm wants to provide you with, to the best of our ability, the answers and assistance that you want and need. Contact us today for more information on our firm and the legal aid we will provide you with.